Marvel vs Capcom: Infinite doesn’t release on console and PC until sometime later this year, but Capcom has thrown in a teammate to strike first: a PC release of 2011’s Ultimate Marvel vs Capcom 3. It’s fast, cluttered, and fairly opaque to newcomers, who, like me, may spend their first multiplayer match watching Phoenix Wright being pummeled like a tetherball by Wolverine and Dr. Doom. But that’s part of the MvC charm, and seeing Okami’s Amaterasu on PC in any form is life affirming. The tag-team fighter came out nicely on PC—it’s not extensively tailored for our platform, but there are no crucial flaws, either. 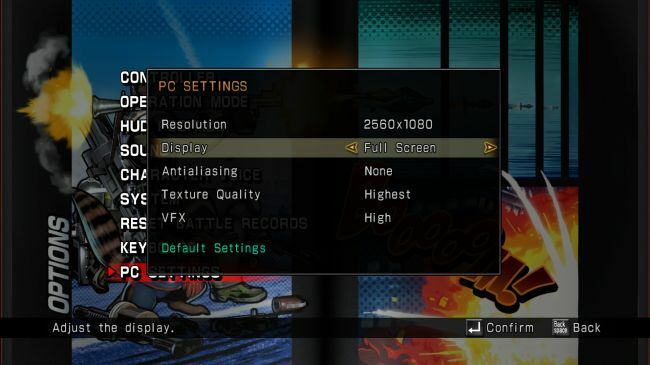 A basic ‘PC Settings’ menu controls resolution, fullscreen or windowed options, antialiasing, texture quality, and VFX quality. 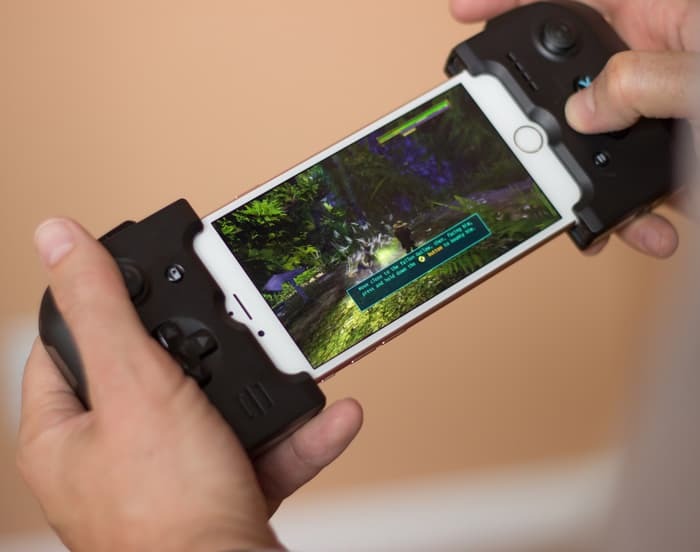 It supports 4K resolutions, which is nice, though ultrawide display owners will find a pair of black bars hanging out on the sides of their screens. That’s slightly disappointing, if expected for a re-release of a 2011 game, but UMvC3 looks really nice on PC anyhow: See the options menu followed by low settings and max settings screenshots below. The framerate is unfortunately capped at 60 fps, but on my PC with an original GTX Titan, it holds that 60 cap without a hint of stuttering. Most newer Nvidia cards—900-series, 1000-series—should run it flawlessly, then, and probably older ones, too. (The recommended specs include a GTX 560.) I haven’t seen any reports of performance issues on either Nvidia or AMD cards, and load times are nearly non-existent on my SSD. Most of the negative Steam user reviews do cite the online experience as the primary disappointment, though. That, combined with the low player population, means I can’t wholeheartedly recommend the online side of UMvC3, even though I didn’t run into network issues personally. Ultimate Marvel vs Capcom 3 is $25/£20 on Steam. If that’s too steep for you, or you want to save your fighting game money for Marvel vs Capcom: Infinite, then just enjoy this gif of Deadpool’s stupid strut instead. 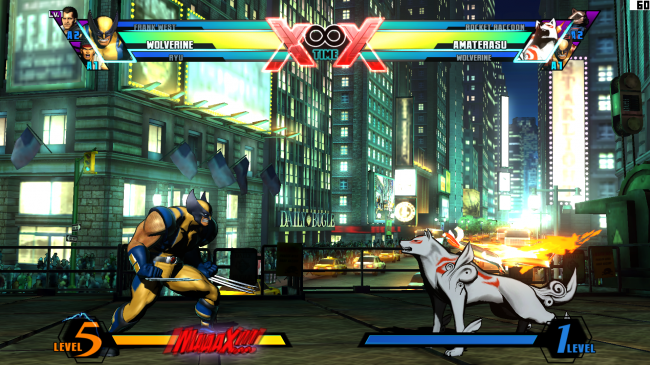 Game Review Ultimate Marvel, Capcom 3 PC port impressions. permalink. This is my most favorite game. Hard work, hard play.